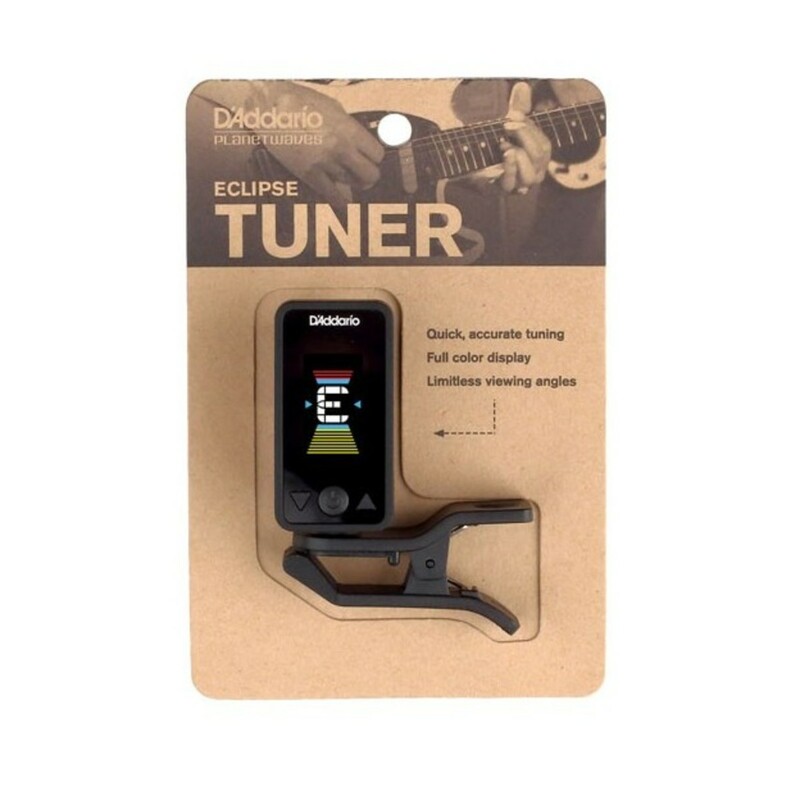 The D'Addario Eclipse Tuner, Black provides quick and accurate tuning for electric, acoustic and bass guitars. 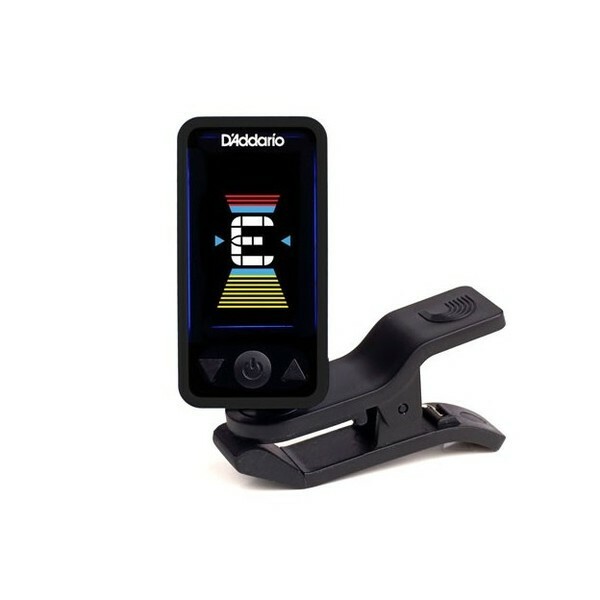 Simply clip on to the headstock and use the colour display to achieve the required tuning. The Eclipse offers an auto power-off, and pitch calibration in one compact unit, that can be easily placed in an instrument case. Its multi-swivel action also provides the optimum viewing angle, and can be placed in a variety of places on the headstock. 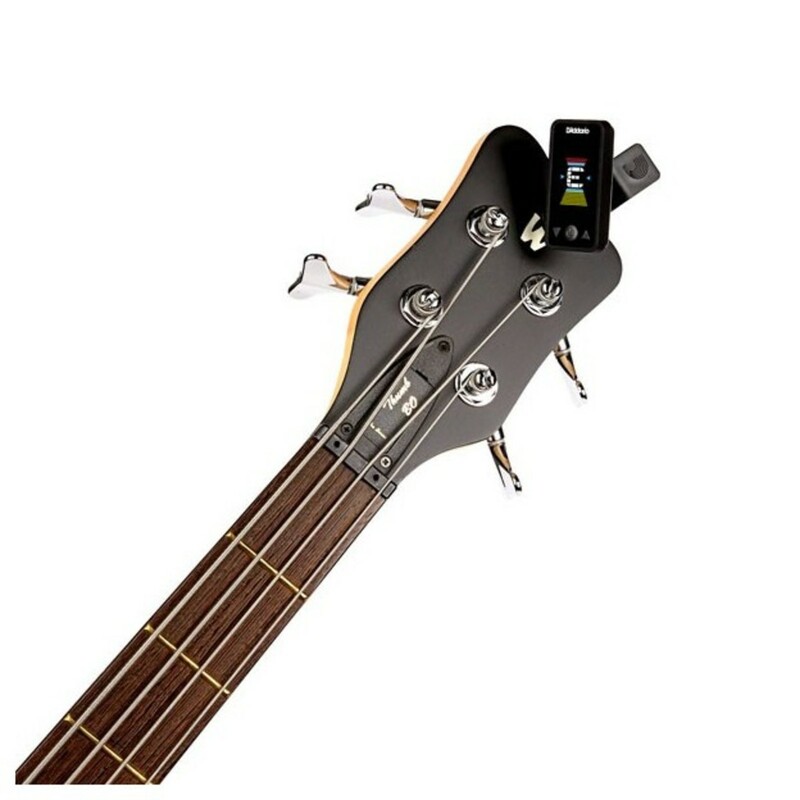 This affordable clip-on tuner offers perfect intonation in any situation. Its compact design features a full colour display, along with a multi-swivel action that can be easily twisted for the perfect viewing angle. 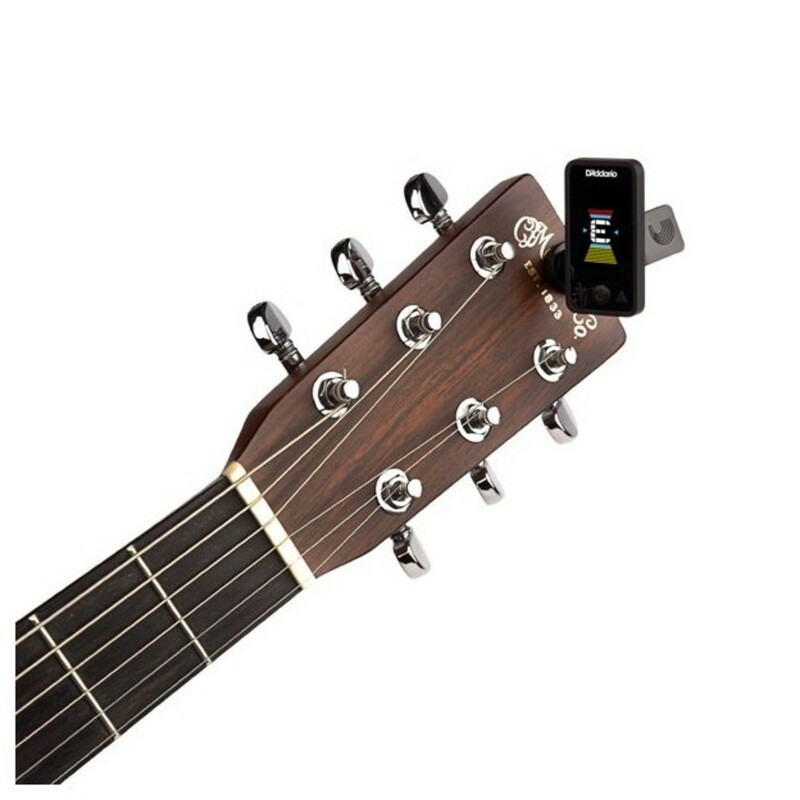 Players can easily clip this tuner on to any type of guitar including electric, acoustic and bass, and is perfect for travelling musicians who are limited for space. As well as offering an unparalleled performance, the Eclipse Tuner features a tuning calibration of 430 to 450 Hz, and an auto power-off function for the ultimate battery life.